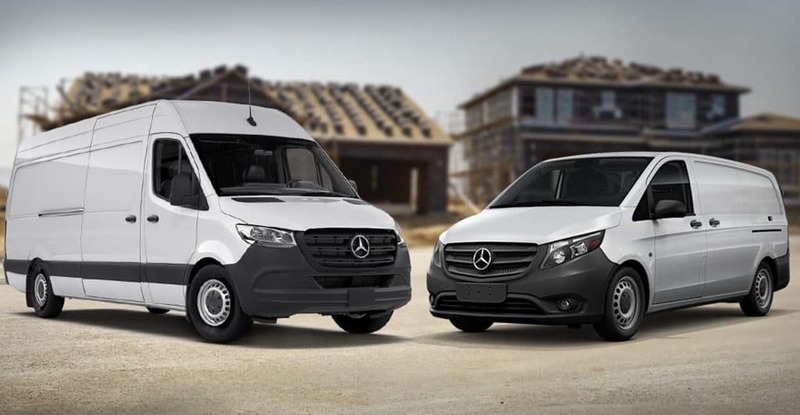 Both the Sprinter and the Metris deliver powerful performance and impressive towing capability—perfect for your commercial needs. 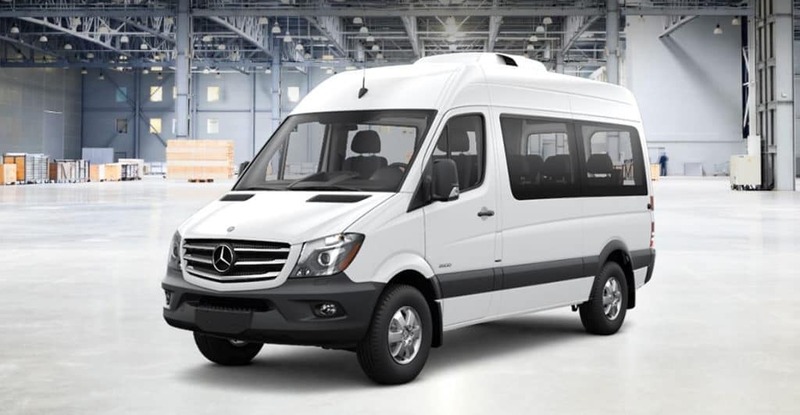 complimentary available on Mercedes-Benz Sprinter MY18 excluding Sprinter WORKER. 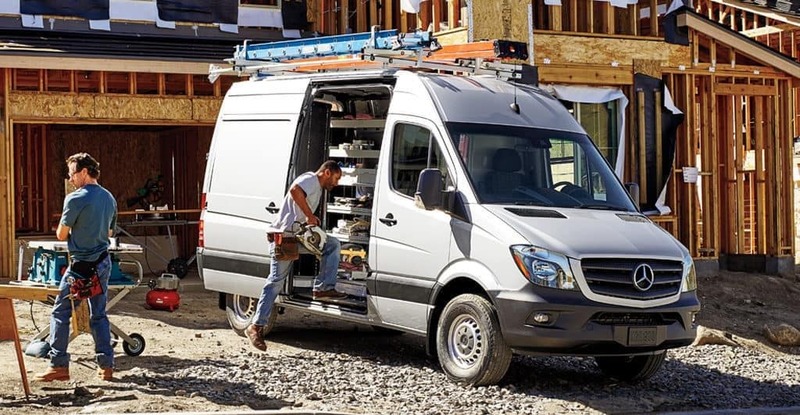 *Available only to qualified customers for the 2018 Sprinter Passenger Van through Mercedes-Benz Financial Services at participating dealers through April 30, 2019. Not everyone will qualify. This FMV lease is based on a $609 monthly payment, for 48 months, with 15k annual miles, a base MSRP of $47,185, plus a Destination and Delivery fee of $995, a residual value of $18,790 (39% of total MSRP), a $7,637 Capitalized Cost Reduction (which consists of MBUSA Lease Cash of $2,000, a customer down payment of $3,951, and a suggested Dealer Contribution of $1,686). Dealer Contribution may vary and could affect your actual lease payment. 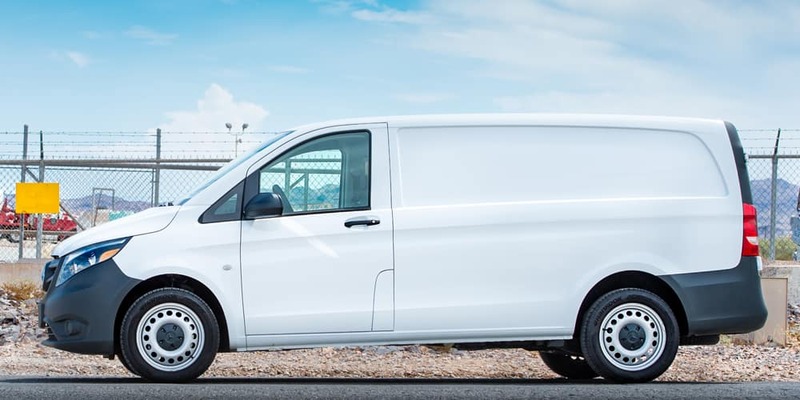 ^Complimentary VanCARE Lease-End Protection offer applicable to Commercial Vans – FMV Leases for Model Year 2018 Sprinter Vans with 48 month lease term. Must meet Tier A or B credit approval as determined by MBFS. Complimentary VanCare Lease-End Protection will waive specified charges incurred by lessee for failing to meet the surrender conditions of the vehicle leased, up to the maximum amount waived of $7,500. VanCare Lease-End Protection does not cover any excess mileage charges, may not waive all charges incurred for failing to meet the Surrender Conditions, and may not waive the entire balance owed under the lease agreement. Certain exclusions apply. Please see dealer for more information. 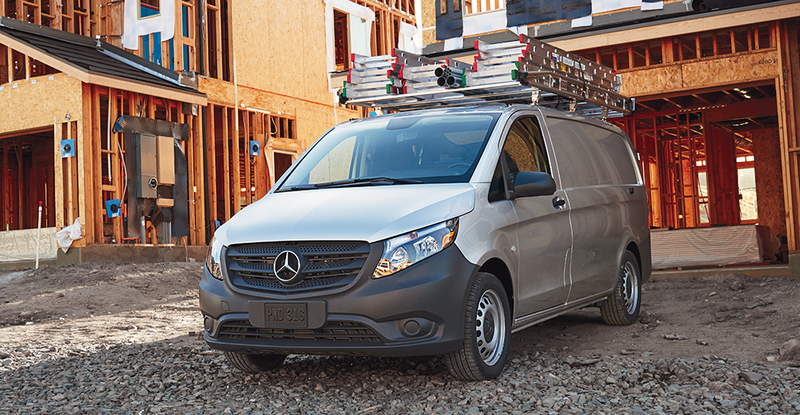 *Available only to qualified customers for the 2019 Metris Passenger Van through Mercedes-Benz Financial Services at participating dealers through April 30, 2019. Not everyone will qualify. This FMV lease is based on a $469 monthly payment, for 48 months, with 15k annual miles, a base MSRP of $34,800, plus a Destination and Delivery fee of $1,195, a residual value of $14,398 (40% of total MSRP), a $5,067 Capitalized Cost Reduction (which consists of MBUSA Lease Cash of $1,000, a customer down payment of $3,707, and a suggested Dealer Contribution of $360). Dealer Contribution may vary and could affect your actual lease payment. 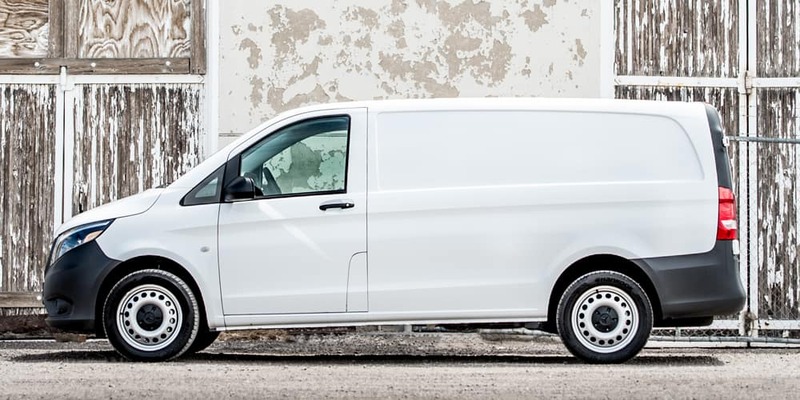 ^Complimentary VanCARE Lease-End Protection offer applicable to Commercial Vans – FMV Leases for Model Year 2019 Metris Vans with 48 month lease term. Must meet Tier A or B credit approval as determined by MBFS. Complimentary VanCare Lease-End Protection will waive specified charges incurred by lessee for failing to meet the surrender conditions of the vehicle leased, up to the maximum amount waived of $7,500. VanCare Lease-End Protection does not cover any excess mileage charges, may not waive all charges incurred for failing to meet the Surrender Conditions, and may not waive the entire balance owed under the lease agreement. Certain exclusions apply. Please see dealer for more information. 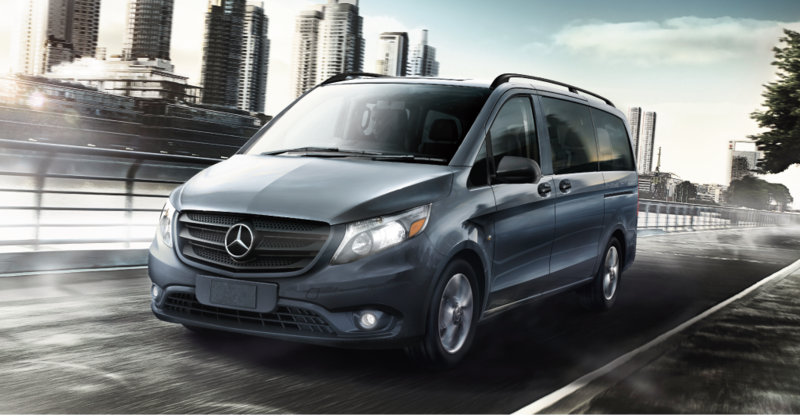 Why Take Advantage of Our Metris & Sprinter Offers? 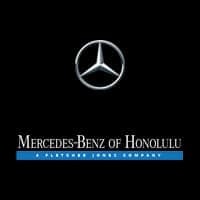 At Mercedes-Benz of Honolulu, we offer rotating service specials on Metris and Sprinter repairs and maintenance, but we also have a number of Mercedes-Benz lease offers. 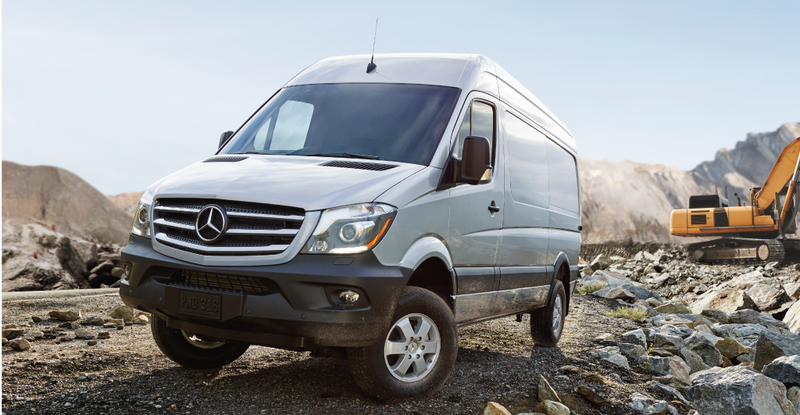 If you’re in the market for a Sprinter Van lease or Metris lease, our Mercedes-Benz lease specials help you pocket more of your hard-earned money. 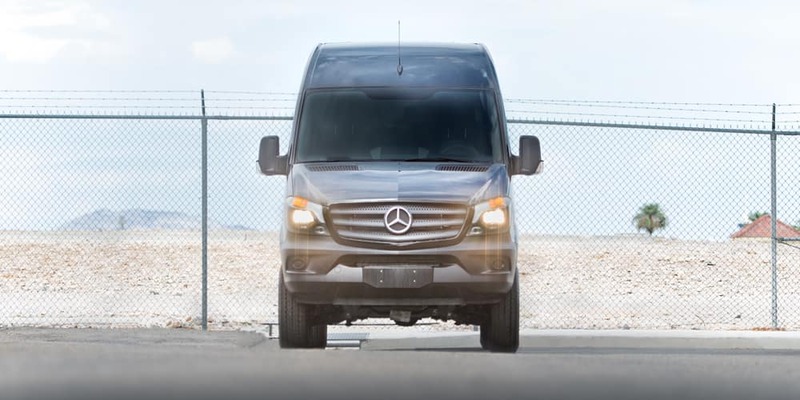 With offers such as these, you can experience all the benefits of the Sprinter and Metris—powerful performance, spacious interior, and exceptional towing capacity—for less than you’d expect. 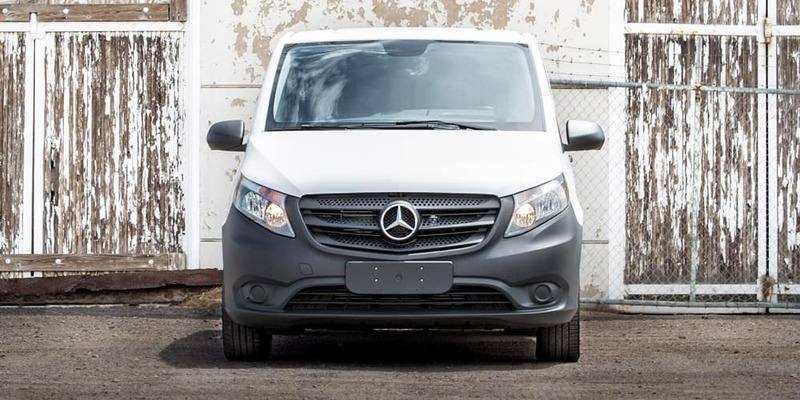 If you want more information on our Metris and Sprinter offers, contact us online, by phone, or visit us in person! We are just a short drive from Kailua.